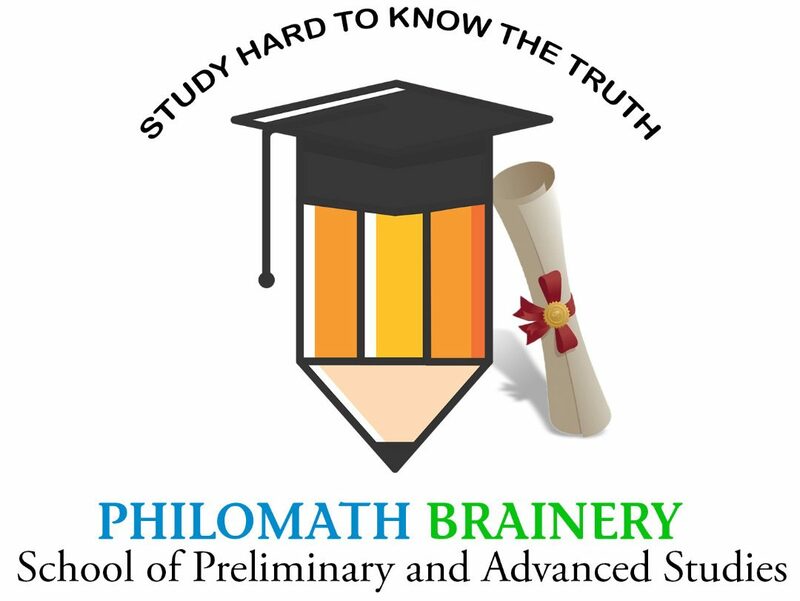 PHILOMATH BRAINERY is the home of all Educational programmes ( JAMB, WASSCE,NECO, NABTEB, GCE, CAMBRIDGE A/LEVELS, SAT, IJMB O/LEVELS AND IJMB A/LEVELS Programme) in Nigeria. University admissions nowadays have been a do or die affair; many students struggle yearly to gain admission. Most of these students await JAMB (UTME) for their university admission unfortunately, they end up with nothing. Either they don’t pass up to the cut-off mark or the result is withheld. According to statistics, the number of students applying for jamb(UTME) yearly is about 1,500,000 only 20% of them secure admission into the university with it. We Have Come To provide Solutions to all higher education admission problems with the programme called IJMB A/LEVELS . IJMB is a 9months programme which is APPROVED by the Federal government of Nigeria as a means of securing university admission into any university in Nigeria and abroad. Ahmadu Bello University, Zaria is the moderator of Interim Joint Matriculation Board (IJMB) . All admission seeking candidate is eligible for the IJMB program (including o/level awaiting result students). For those students with o/level result that want to apply, you only require 5 o/level credit passes in relevant subject (mathematics and English language inclusive). In our Educational institute, we give students all facilities required to aid good learning starting from a conducive learning environment, science laboratories for science practical, well trained lecturers etc. We also give all our students Text books and past questions on IJMB which help them to read ahead and wide. Our fees are all at a reduced price and affordable. We also help parents with our installmental package whereby students are allowed to pay their fees twice. NOTE: We are independent Educational organization and it is accredited by IJMB, JUPEB & NABTEB itself. Beware of fraudulent website/organization who claim to be affiliated to us, most of them are FAKE, looking for who to defraud. We have had issues like this in the past, to avoid this all students should not pay into anyone’s personal account or some sort of unrealistic names claiming to offer IJMB . Visit our testimonial page to see what our past and current IJMB students have to tell you. We will NOT be responsible for anyone who falls a victim of those scammers, BEWARE!! NOTE: After the payment, all candidates are to send their full name (depositor’s name) , Phone number, Email address, Teller number and payment date to the Admission officer’s numbers: 08109881054 for verification. Once verified, a text containing link on how to proceed on completing your registration will be forwarded to you via text messages and email.